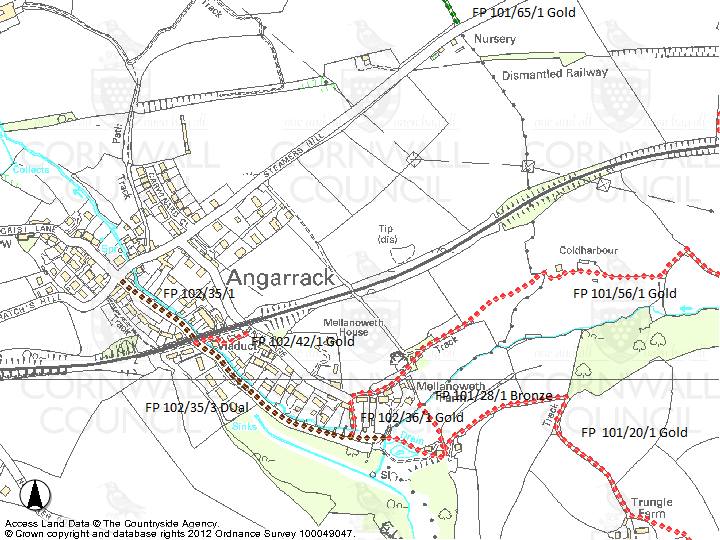 A CORNWALL Council committee has called for any spare money from the council’s budget to be used to help map footpaths. The authority has a statutory duty to maintain a definitive map and statement of rights of way across Cornwall. 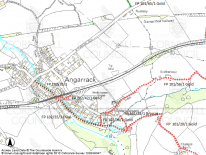 In order to do this the council has to process and consider any applications which are made regarding footpaths which might have been closed. But a lack of resources has meant there is currently a backlog of 128 requests and the council is expecting many more applications to be made this year as legislation has set that by 2026 the definitive map and statement will be closed for new applications. However the council has two officers doing the work and currently determines 10 to 12 applications a year. A report suggested that the council could receive up to 400 applications in the next 12 months. 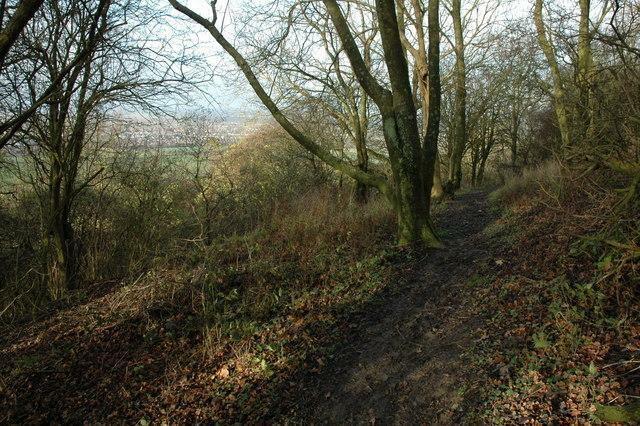 Last week councillors tabled a motion to full council calling for more funding to be made available to the countryside access team so it can fulfil its duty. Following procedure, council chairman Mary May referred the issue to the neighbourhoods overview and scrutiny committee. John Fitter, the councillor who proposed the original motion, said it was important that the council increases funding for the work. He said: “Our policy says that we should determin them within one year and the government says that, where a local authority has a statutory duty, to ensure it has sufficient resources to carry out its statutory duties. Cllr Fitter initially suggested that the council spend £210,000 on appointing six people to carry out the work, as detailed in a report to the committee. He suggested that it could be funded by reducing the amount spent on environmental services. However officers told the committee that moving such funds would create problems for other departments. Councillor Bert Biscoe said he could see that it was an important issue for the council to address but that rather than reallocating money the council should earmark any underspend on the current year’s budget towards the project. Cllr Fitter said that if the council did nothing it could harm its reputation as the public would expect it to address the issue. He said: “Time is running out. It is a national problem but because it is a national problem it doesn’t mean that we should not tackle it locally. The committee agreed to request that the Cabinet prioritise any underspend in 2018/19 to use as additional funding for resources for the countryside access team in 2019/20 and that when planning the 2020/21 budget the funding is made a priority.